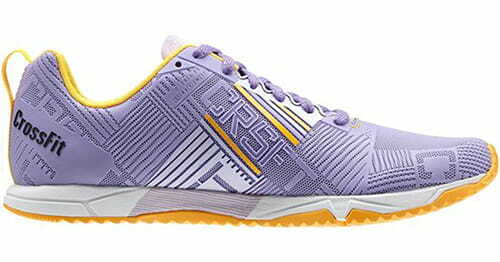 Compared to Reebok Nanos, CrossFit Sprint 2.0 shoe first impression is soft, comfortable and lightweight. 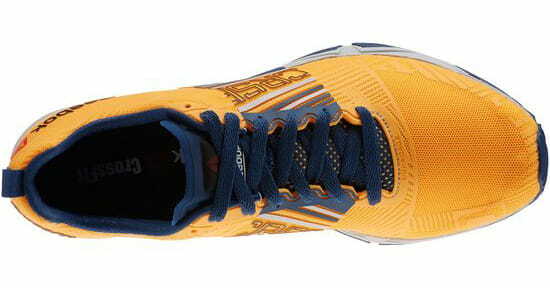 If you think Nanos are too stiff for running, Reebok CrossFit Sprint might be the shoe you are looking for. Those trainers are supposed to be WOD-friendly, helping you feeling more comfortable while running or jumping during the Crossfit workouts. Advertised as trainers, Reebok CrossFit Sprint 2.0 classifies more as a running shoe. Officially Reebok labelled them as running trainers. Most reviews report they feel best for MetCons with burpees and box jumps, but can also withstand a light-weight Oly WOD. Reebok CrossFit Sprints are not as stable as Nanos or Nike’s MetCons, but neither is this their intention. The benefits they provide are comfort and speed: the shoe is designed for high-cardio, high-intensity workouts where speed and efficiency are vital. The only thing worth being concerned about is the thin mash up, which could easily tear (especially after miles of running). 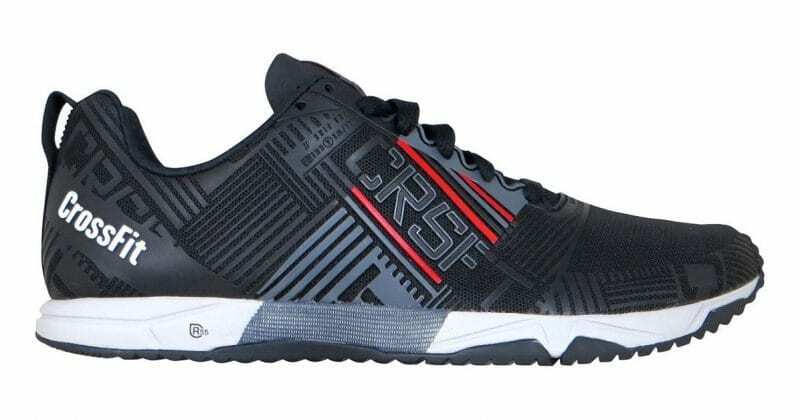 Also, wider feet might not fit the Reebok CrossFit Sprints, especially if you are looking for a long-distance running shoe – the model has been designed with a narrow frame. Let’s finish the review by saying Nanos and weightlifting shoes are the foundation and Reebok CrossFit Sprint 2.0 are the supplement to those, especially when tacking on a workout with running, double-unders, box jumps and bupress.